Here at Concrete Renovations, we fully understand the importance and necessity of historical building restoration. Heritage buildings are the backbone of our rich cultural history, thus it remains vitally important to protect and preserve them for future generations. One such building is Buckingham Palace, the official London residence and administrative headquarters of the royal family. Originally known as Buckingham House, the Palace was originally a large townhouse built in 1703 for the Duke of Buckingham. In 1761, it was acquired by King George III as a private residence for Queen Charlotte, and since became known as The Queen’s House. It was enlarged during the 19th century and eventually became the official residence of the British monarch when Queen Victoria was crowned in 1837. As with any older building, after a while things begin to fall into disrepair. Buckingham Palace is an international landmark and one which is famous around the world, yet in recent years it has needed more and more maintenance. 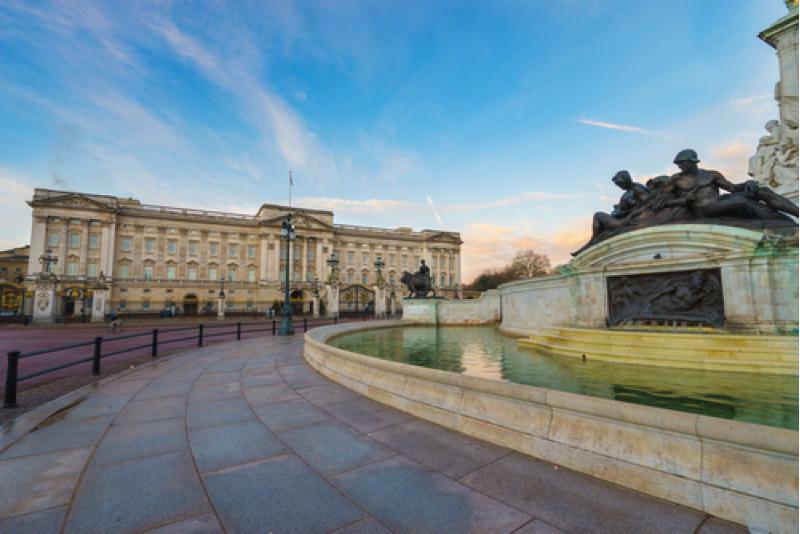 Buckingham Palace needs a complete overhaul in order to be preserved for future monarchs and tourists alike, but mammoth historical building restoration projects like this don’t come easily – or cheaply. The Royal family have been putting off carrying out the necessary work for years now. With the Queen famous for not wanting to spend money unless it absolutely can’t be avoided, it has been difficult to come up with a plan of restorative works that everyone can agree on. Extensive planning and investigations have led to the currently proposed refurbishment plan. It is due to cost £369 million and take ten years. The works have been set out on a rolling scale, meaning that the Queen and Royal family will be able to remain in residence while the works are carried out. Historical building restoration is often a lengthy, complex process, and it is undeniable that the builders who will be carrying out the project have a long job ahead of them. Plans for the restoration project include attempts to protect the listed building from potential fire and water damage, by replacing ancient cables, wiring, lead piping, and boilers, many of which haven’t actually been replaced since the 1950s. It has been agreed that the scheme of phased works offers the taxpayer the best value for money while allowing the Palace to remain up and running. The key to historical building restoration is to start the renovation process as soon as possible, to avoid even more costly repairs being needed further down the line. For more information about the benefits of historical building restoration and further details about the work that we do, please call a member of our team on 01733 560362.